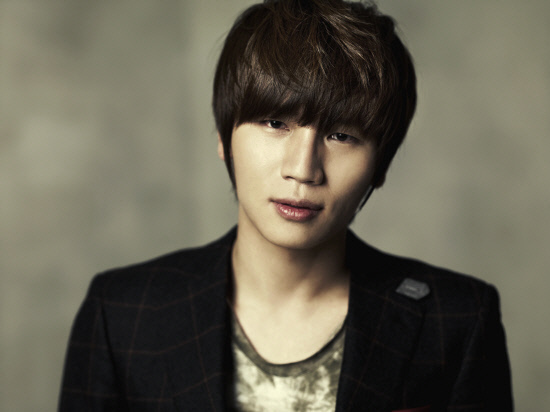 In preparation for his comeback, ballad singer K-Will revealed that he lost 5kg through heavy dieting in order to present a new image to his fans. The singer recently unveiled his comeback album jacket photos, and fans were shocked to see a sharper jaw line and a more distinctive nose. 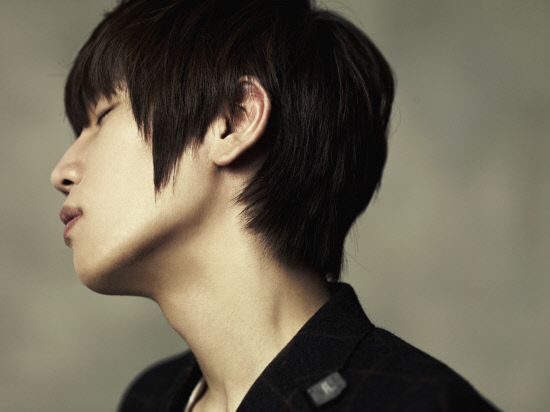 They commented, “He looks like such a hottie”, “I’m waiting for the new track, but now I’m also waiting to see him perform live with his new image”, and “I hope his health isn’t ruined with the diet!” K-Will’s album is scheduled to drop on March 10th.